Gymnastics has been a key part of my life since I was three years old. 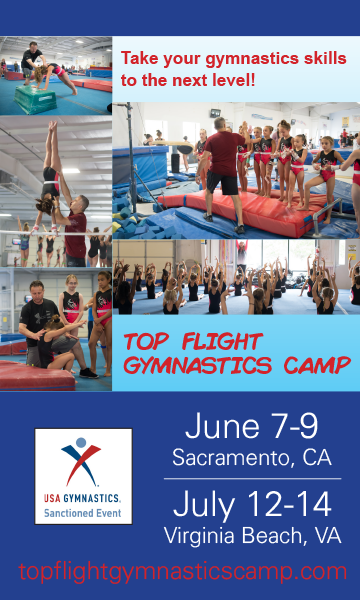 Beyond gymnastics, it’s taught me life skills such as finding a love and passion for something, time management, setting and accomplishing goals, confidence and a responsibility for my own direction as a gymnast and person. 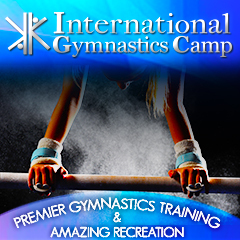 I fell in love with the sport and started my gymnastics career at Bill Austin's Gymnastics in Sugar Land, TX. 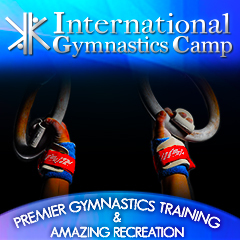 I spent the majority of my compulsory years at Iron Cross Gymnastics in Richmond, TX. After my level 6 season in 2011, I moved to Stars Gymnastics in Houston, TX and have been there ever since.